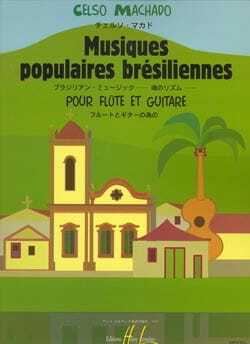 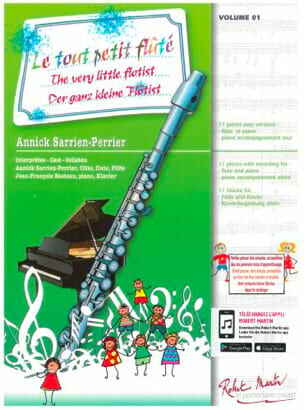 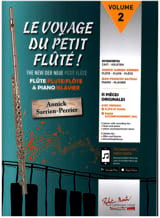 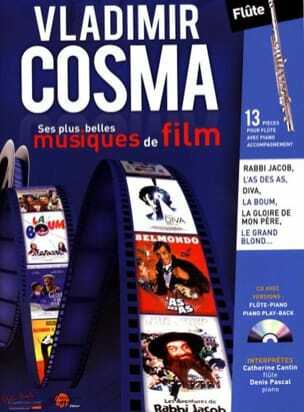 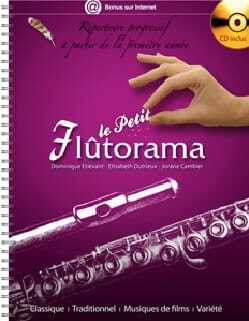 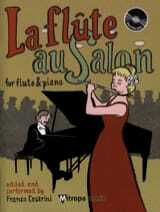 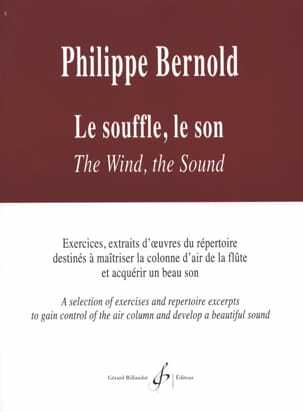 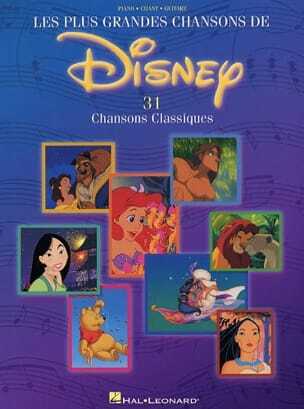 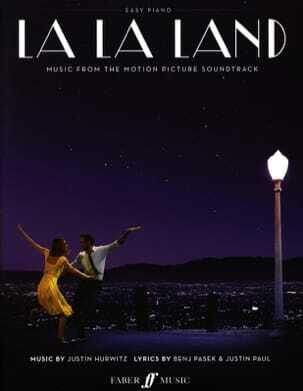 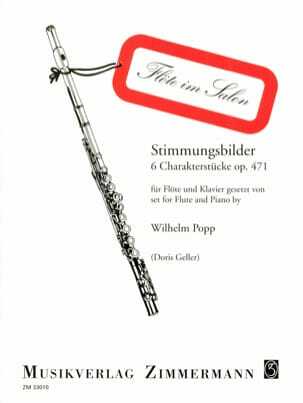 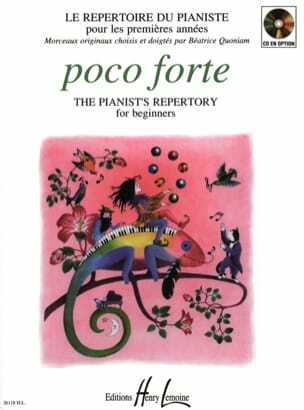 The Petit Flûtorama with CD is a repertoire of songs all styles for flute , level any beginner. 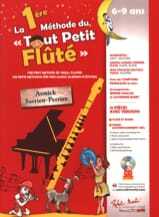 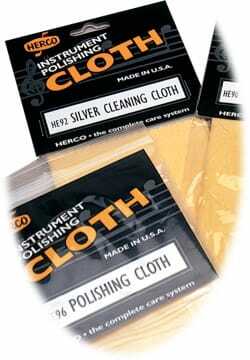 With this collection, beginner flutists will be able to learn while playing classical, film music, variety and traditional music . 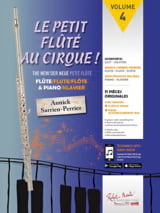 Each piece is the result of a work of arrangement, precise, adapted to the instrument and the level of the pupil. 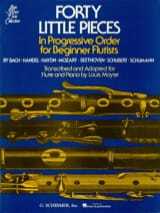 This volume, progressive, presents a level of difficulty very low and easily accessible for the student. 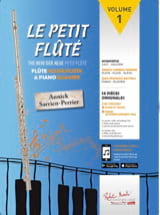 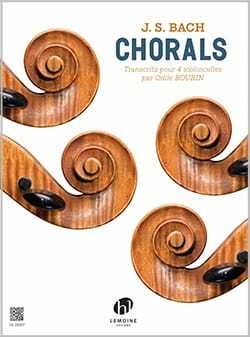 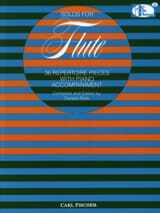 The CD accompanying the book, of superior quality, has been recorded by Dominique Etiévant, Raoul Duflot, Elisabeth Dutrieux and Laetitia Duflot (flute, piano) - it will give an example and a musical pleasure of choice to all flutist apprentices, as well as than to all music lovers.